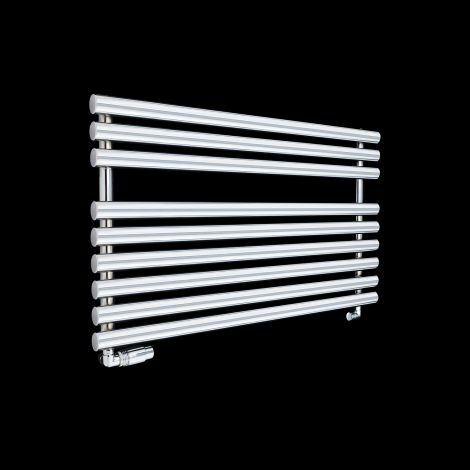 Our heated towel rails offer the latest in both design and efficiency. 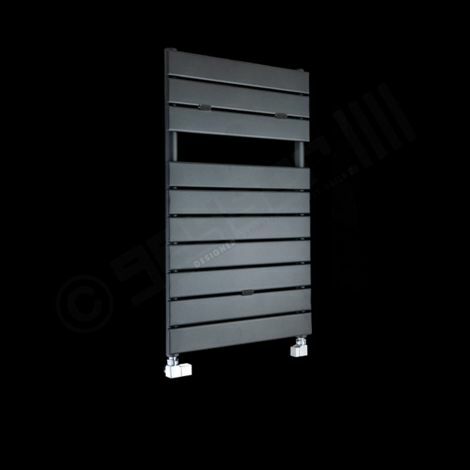 Giving you the best in market designs and heat outputs to suit all needs. 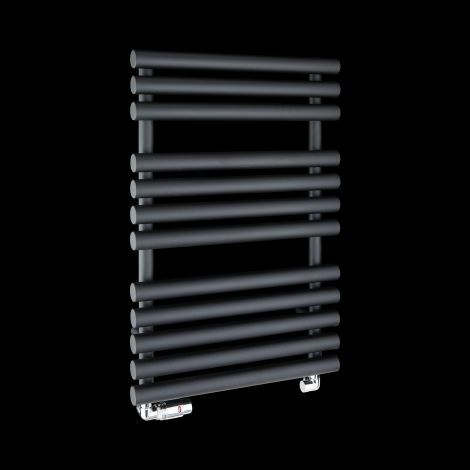 Our heated towel rails will leave you with the ultimate warm and toasty feeling. 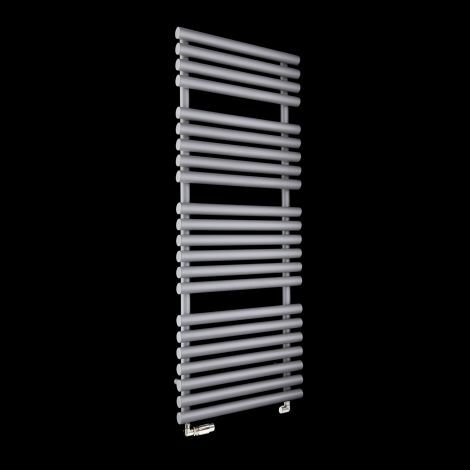 We have heated towel radiators to suit all types of bathrooms and cloakrooms, Large designs for larger rooms, space saving designs for smaller spaces. 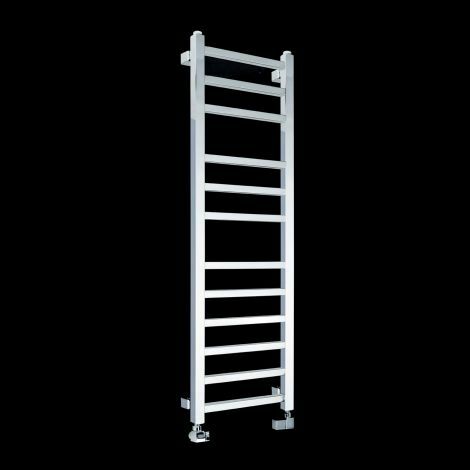 We have styles to suit every taste and bathroom colour from high bar quantity chrome straight ladder rails for the busy bathrooms to Incorner designs for those looking for a smart yet space saving solution. 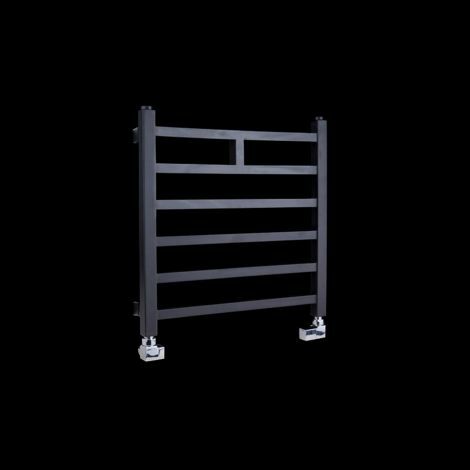 Our heated towel racks are available in huge range of sizes, finishes and colours including in trend light grey and anthracite. 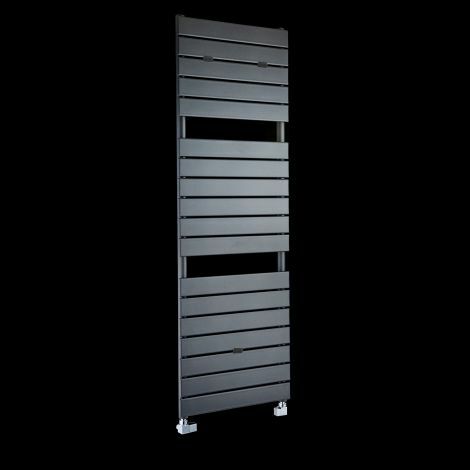 Why not start by browsing our most popular modern ranges, the Pieve and Kioto. 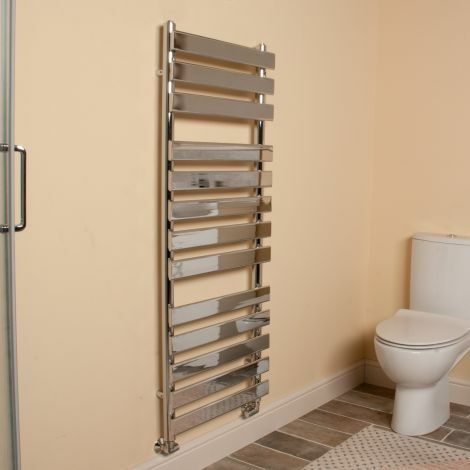 Looking for a design to complement a more traditional or Victorian style? 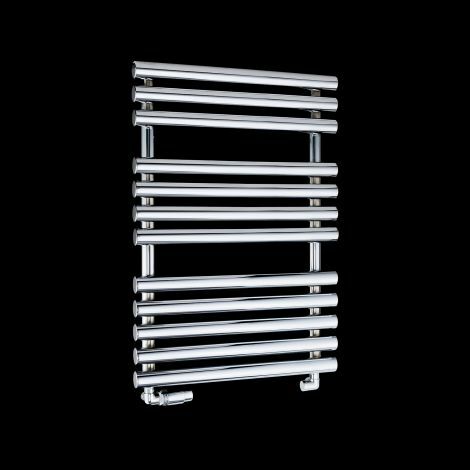 We have the Canterbury and Obelia traditional heated towel rail ranges that look beautiful in your traditionally styled bathroom.